Apply innovative communication concepts and theories to professional communication and technological practices in digital environments. Formulate research in the areas of communication and management innovation contributing to the new body of knowledge. Develop social digital network for communication and management. Propose innovative solutions in professional communication and digital practice. Choose international and national standardize values and professional codes of ethic and the nobility of profession in communication and digital practices. This major focuses on analysis of marketing trends and consumers’ behaviors which are essential for tailoring the marketing content and designing usable multi-platform media.  In addition, students will be able to integrate theories and concepts related to marketing and digital communication into their professional communication practices to determine problem and situation, marketing communication strategies and implement corporate communication and brand management. This course is designed to enhance students’ knowledge and ability in digital communication, information communication technology and creativity. Students will explore the relationships between communication technologies, entrepreneurship, innovation, creativity, social issues, public policy, and creative industries. This major emphasizes on integration of theories and concepts into professional practice in health communication, information communication technology and political, environmental and sustainable development. Moreover, students are able to apply theories and concepts to analyse and evaluate a number of case studies and practices of Social Enterprise Management activities. The Master of Arts Program in Communication Arts and Innovation integrates innovative ideas and cutting edge communications technology for application in marketing, information technology, public relations, advertising, and development in both public and private organizations. It is a program that presents innovative new perspectives in communication arts that differs from the past. 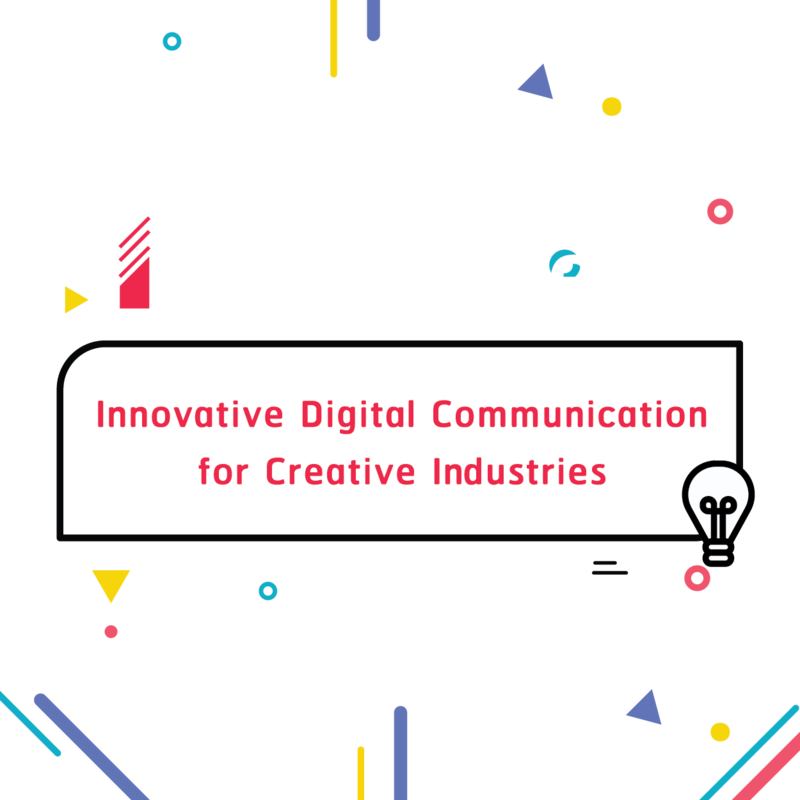 The pgram presents a broad view of innovation, which is the integration of disciplines to create a new generation of communication arts practitioners. This new generation of personnel should have new perspectives and are adaptive to the changes affecting the world in all dimensions including technology, society, and culture. They should have the knowledge and expertise in research, planning, evaluation, and organization of application projects. The Master of Arts Program in Communication Arts and Innovation is an integrated program that combines modern theories, knowledge and concepts in communication arts innovation and modern technology in such fields as marketing, information, public relations, and social project development in the government and private sectors. 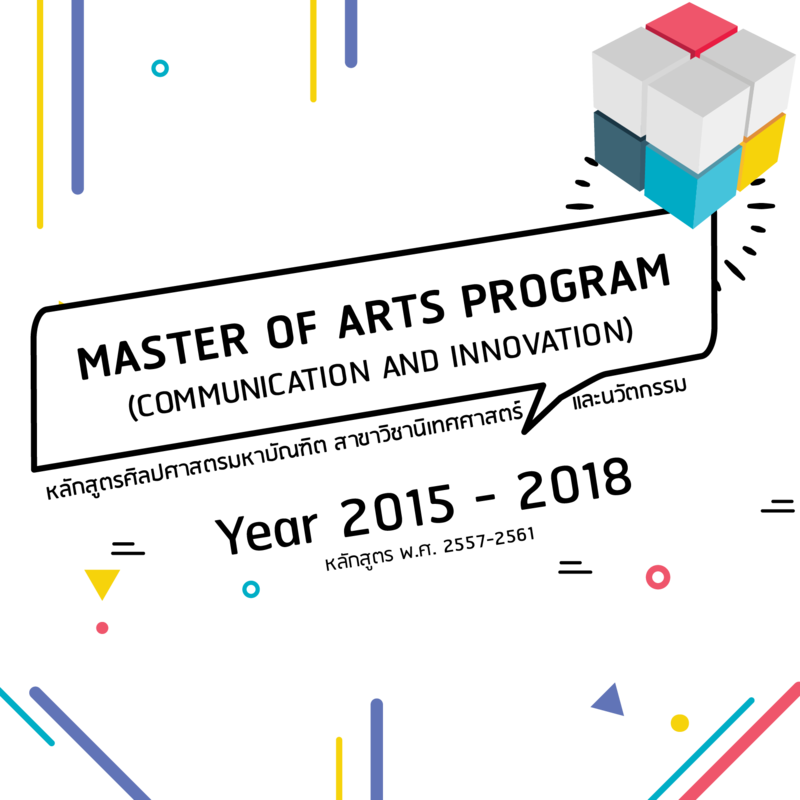 The program aims to produce a new generation of communication arts professionals with sound theoretical knowledge as well as high potential and intellectual prowess in the creation, analysis, synthesis, research, planning, evaluation, application and production of new knowledge in communication arts. Graduates from this program will be able to keep up with changes in the world of today and the future.